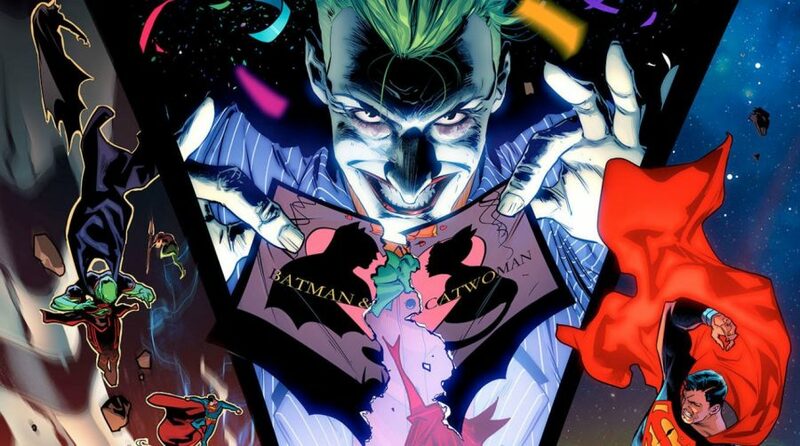 The Column: DC Universe Talk On BatCat Wedding! 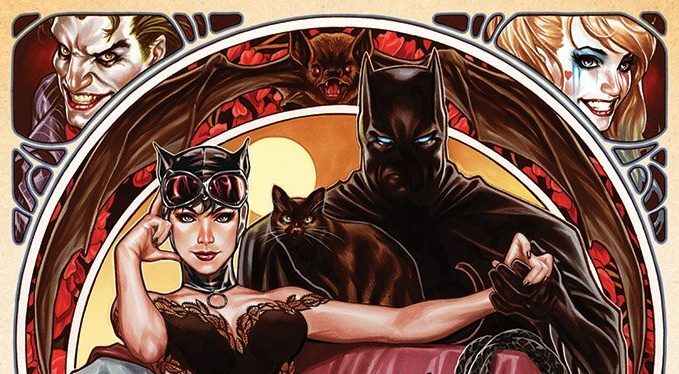 Will Batman & Catwoman Actually Tie The Knot? 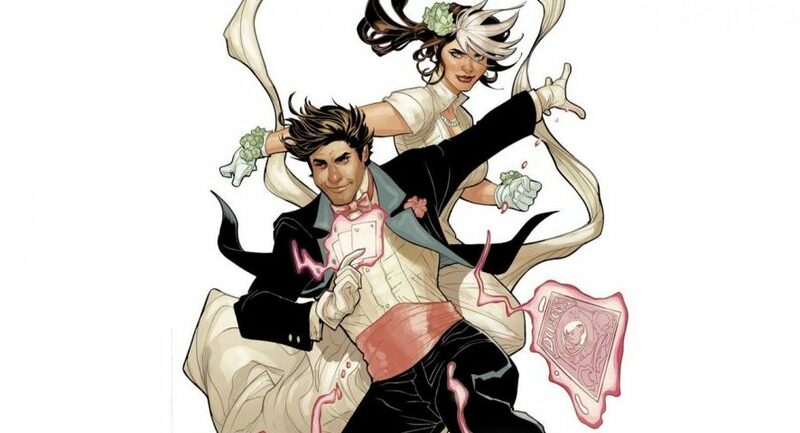 The Column: Marvel Universe (Spoilers) Talk On X Men Gold #30 With Rogue & Gambit Wedding?! DC Comics Universe & May 2018 Solicitations Spoilers: DC Nation #0 Gets A Logo Plus Sets Up Batman / Catwoman Wedding, Justice League: No Justice & Superman: Man Of Steel! 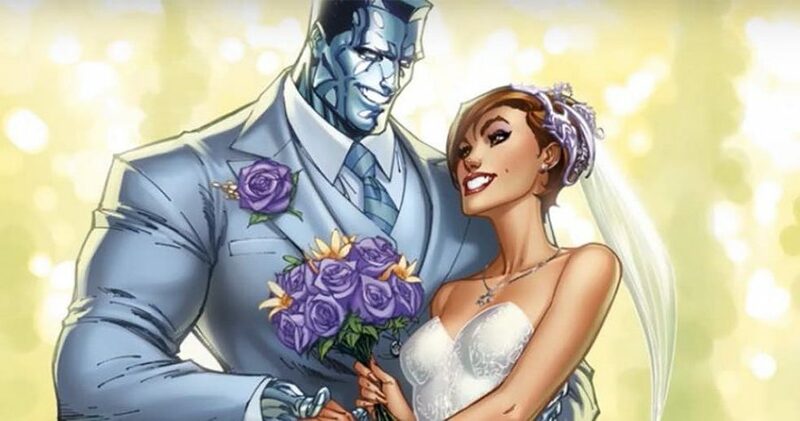 The Column: Marvel Comics Universe Talk On The Wedding Of The Century Between Kitty Pryde & Colossus In X-Men Gold! 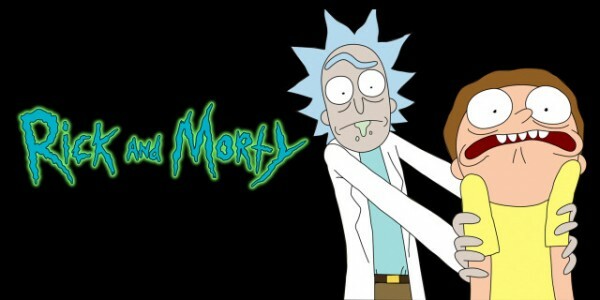 The shocking season finale of Rick and Morty! Marvel presents the wedding that everyone has been talking about. Walk down the aisle (and into the delivery room) again with this updated release of the early '90s classic.